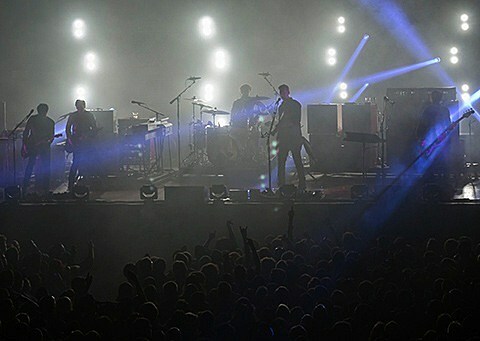 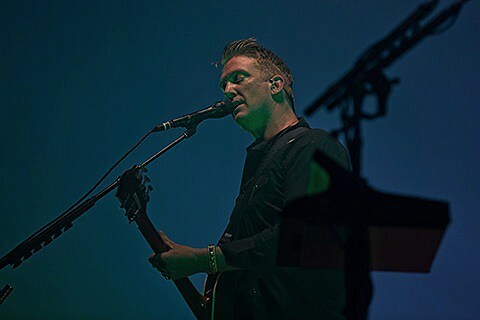 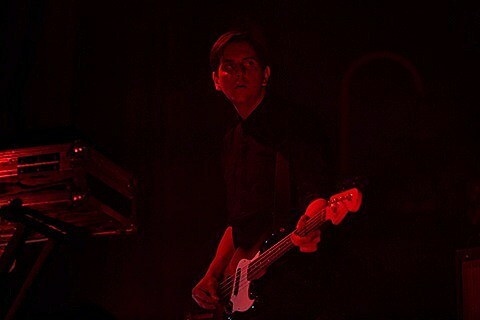 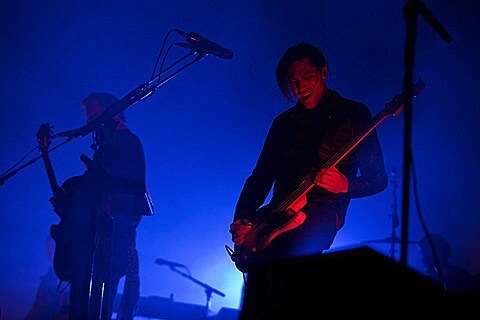 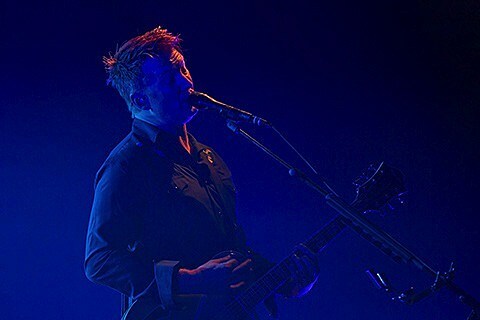 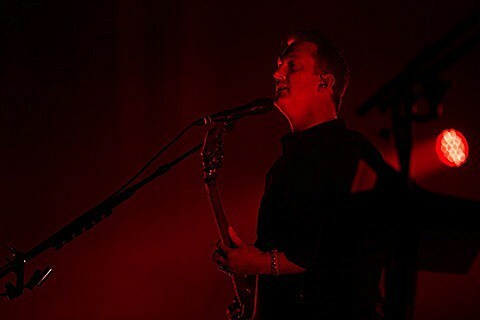 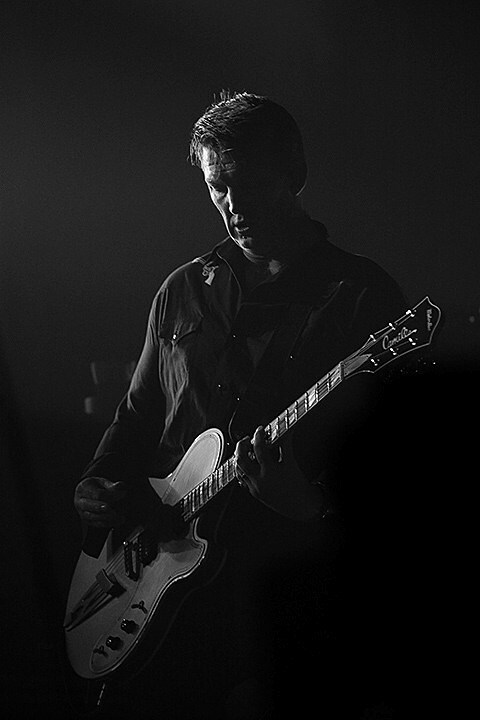 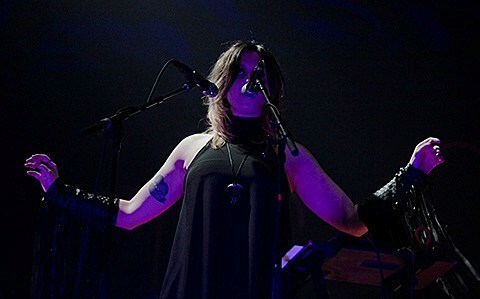 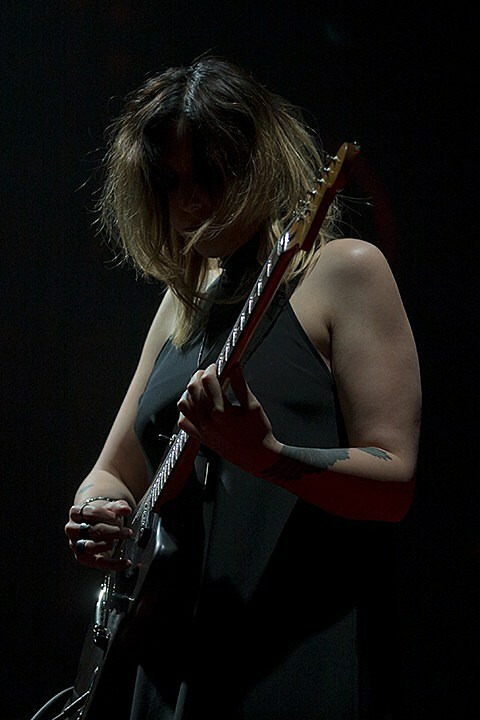 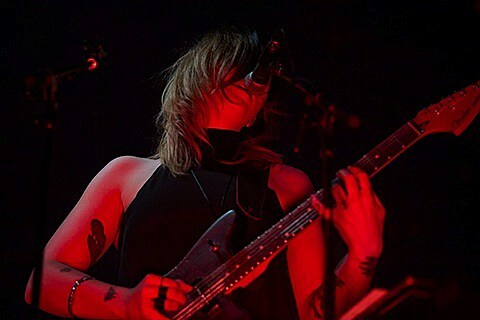 Queens of the Stone Age brought their tour with Chelsea Wolfe through Chicago on Monday night (5/5) for their first of two shows at the Aragon Ballroom. 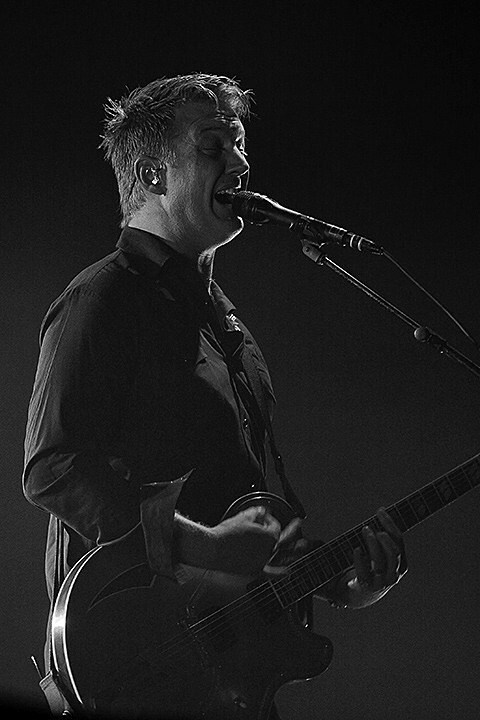 Josh Homme and co. kicked things off with the sludgy Songs for the Deaf tune “You Think I Ain’t Worth a Dollar, but I Feel Like a Millionaire” and went on to perform most of last year’s excellent …Like Clockwork. 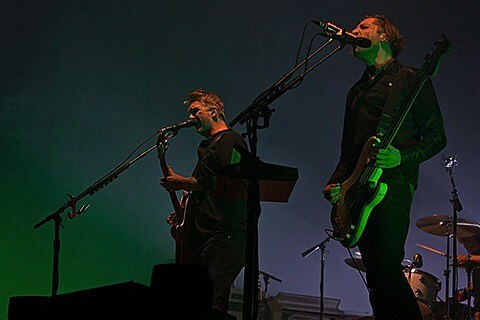 They also played at least one song from each of their full-length albums, including Rated R‘s “Feel Good Hit of the Summer,” Era Vulgaris‘ “Make It Wit Chu,” Lullabies to Paralyze‘s “Little Sister,” and “Avon” from the self-titled. 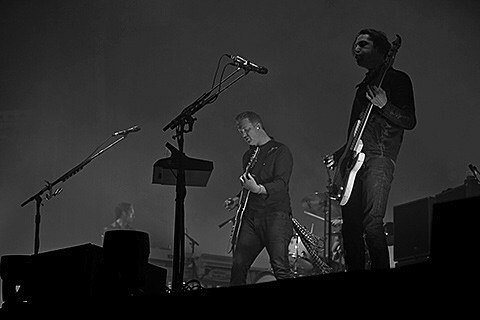 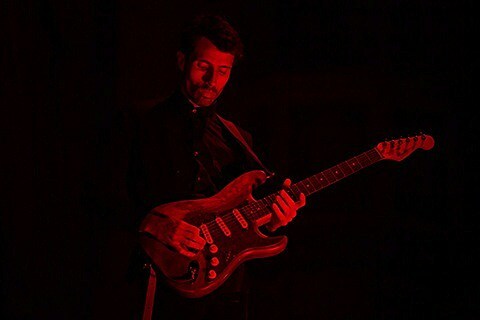 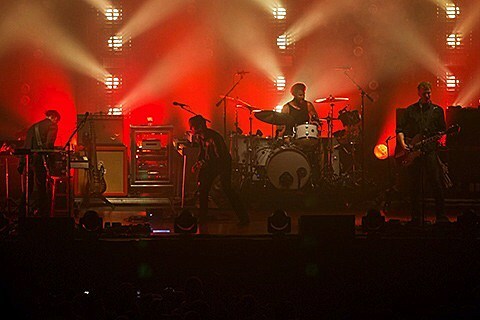 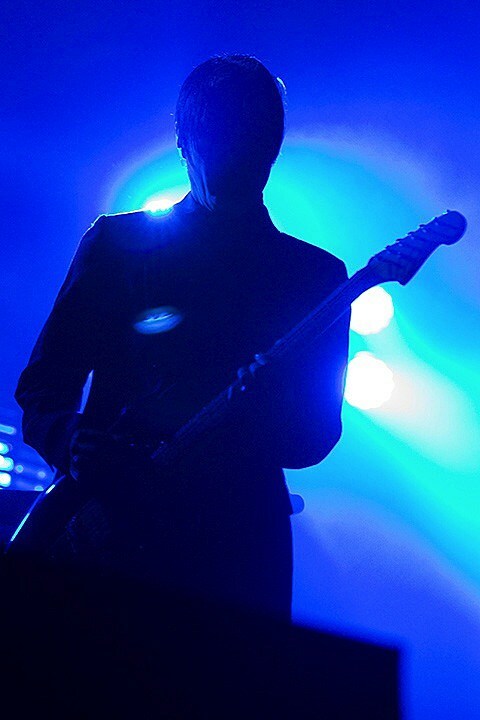 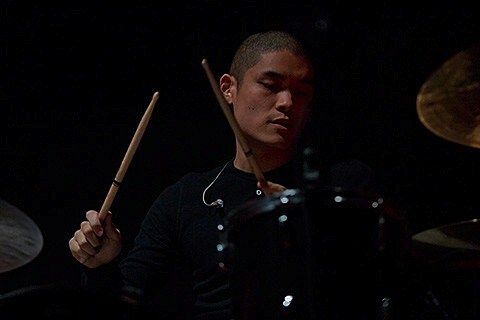 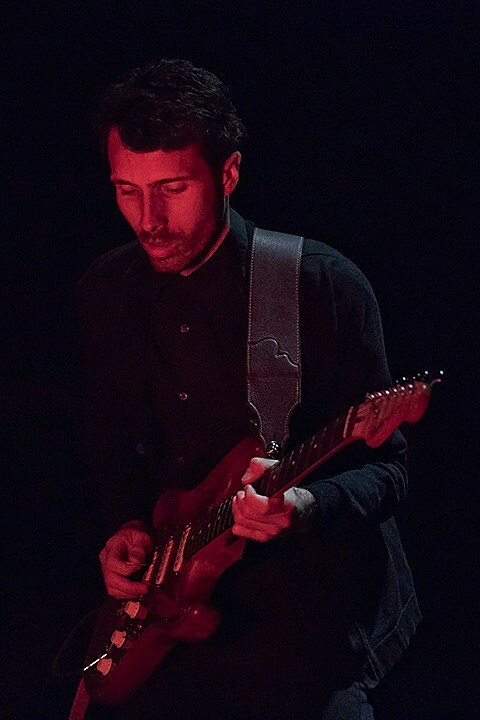 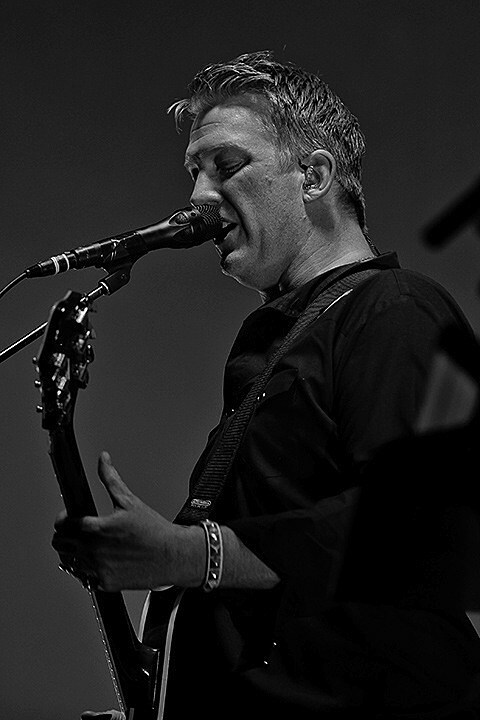 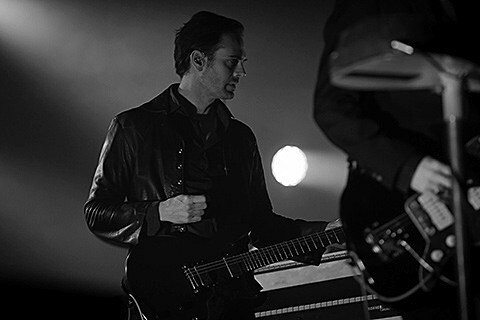 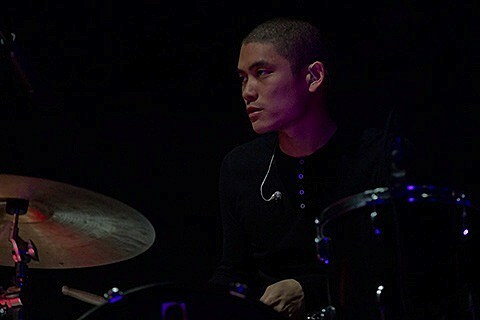 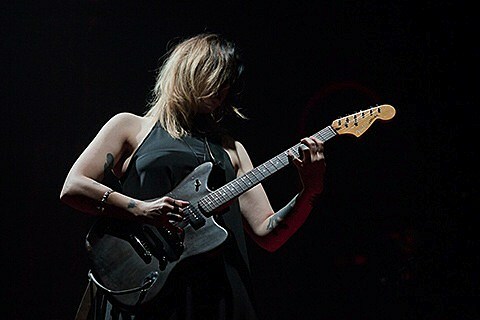 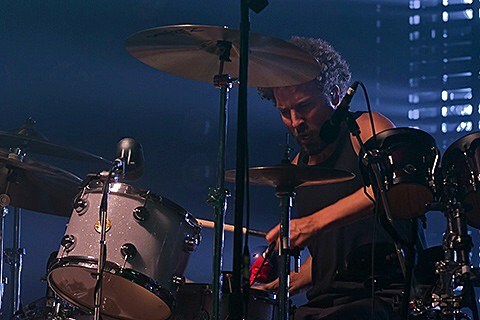 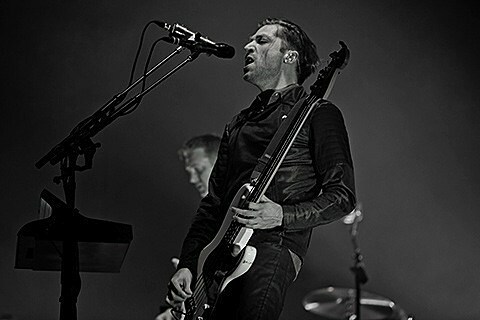 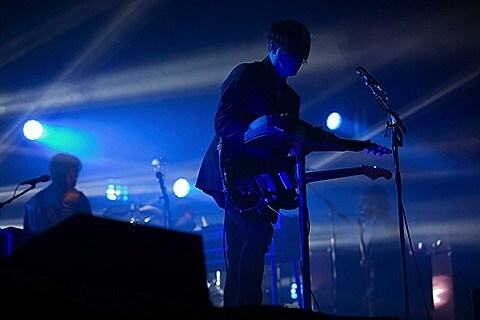 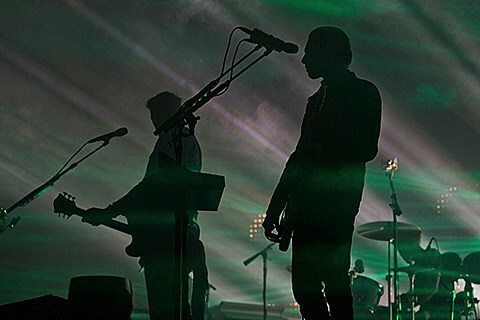 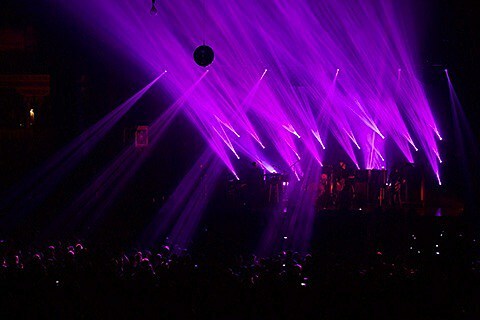 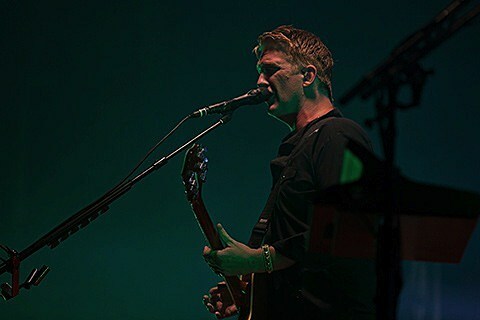 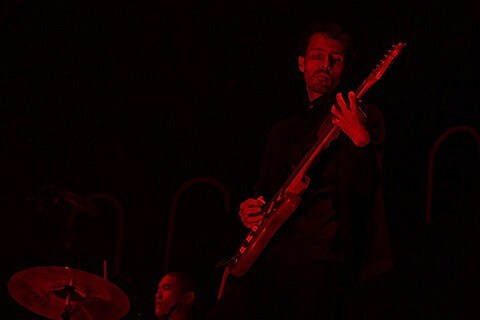 Pictures, some video footage, and QOTSA’s full setlist from the Aragon are in this post. 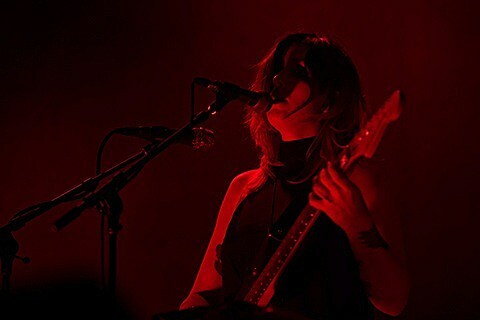 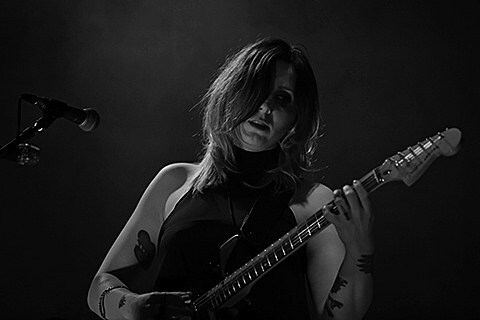 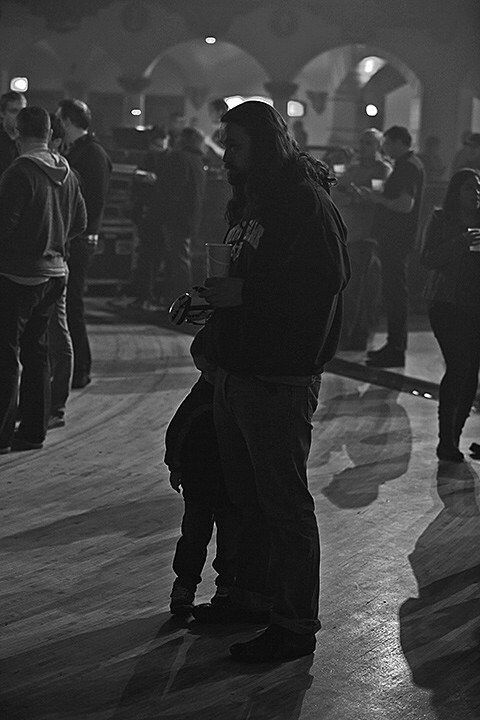 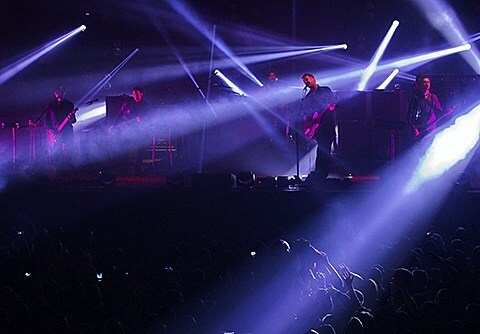 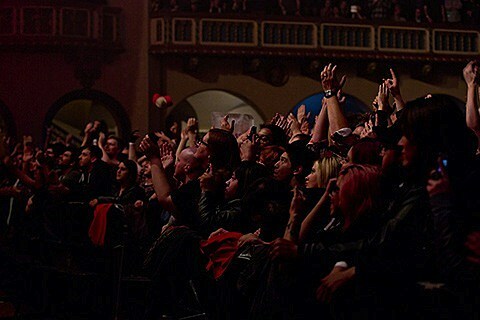 QOTSA and Chelsea Wolfe will return to the Aragon Ballroom on Friday, May 9.